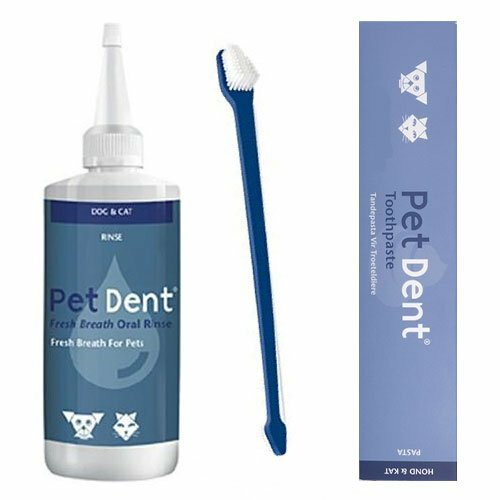 Pet Dent toothpaste is a flavored teeth-cleansing formula for cats and dogs. 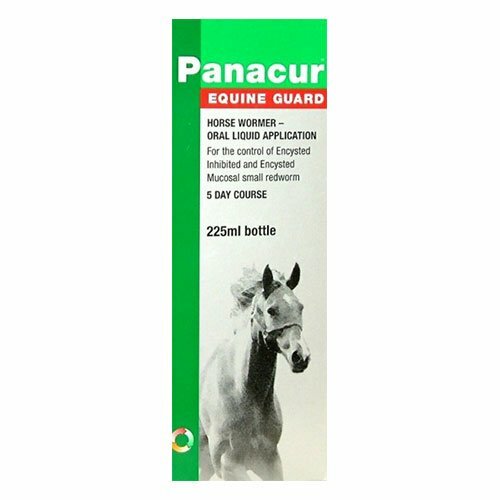 It contains whiteners and polishing agents for deep cleaning the teeth as well as maintaining their whiteness. The flavored paste cleanses dirt, plaque, tartar and prevents oral infections, bacterial growth and bad breath. 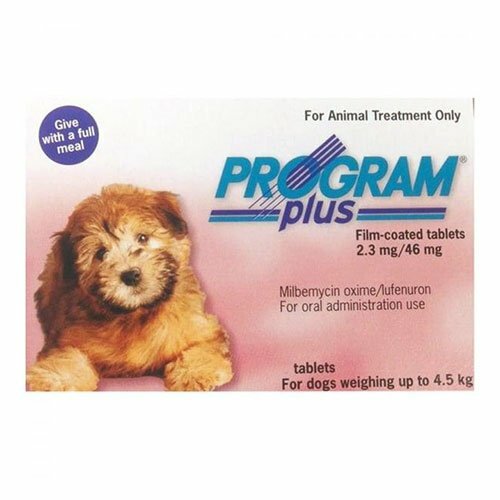 It contains harmless ingredients that cause no side effects even if the pet swallows it. Pet Dent Dental Kit contains following items. Pet Dent toothpaste is a specialized tooth cleaner for cats and dogs. 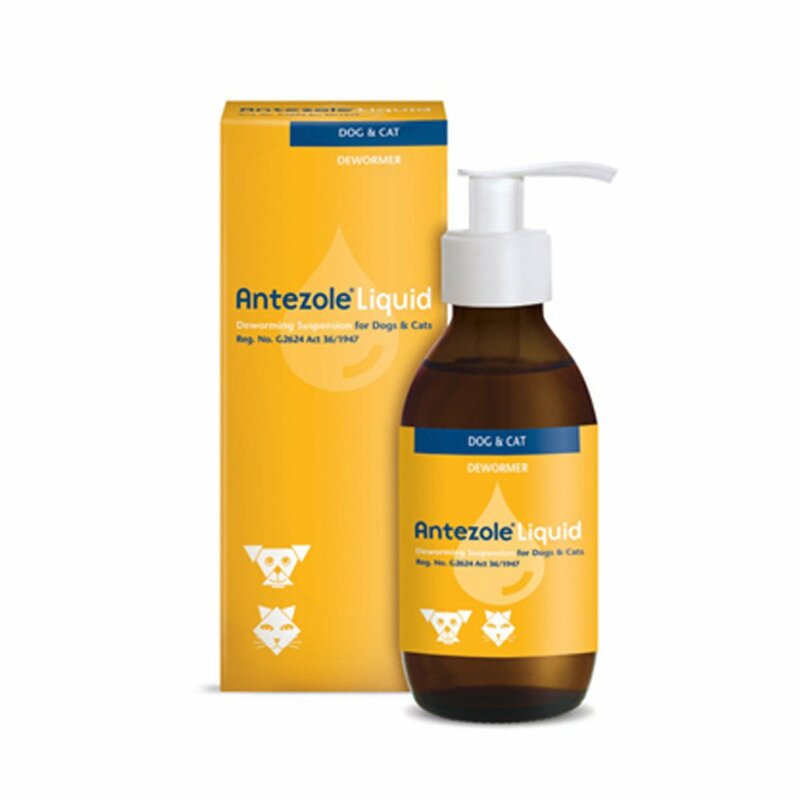 The scientific formulation is designed to maintain oral hygiene in cats and dogs. 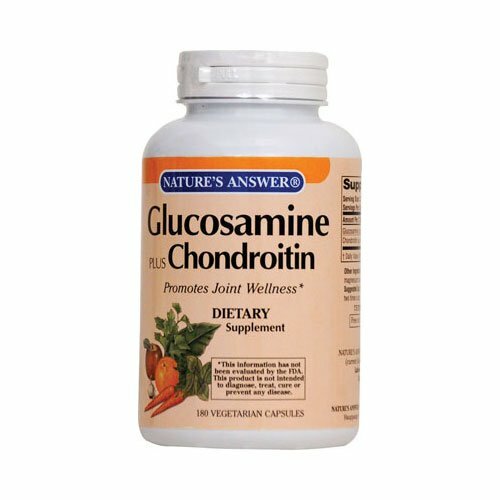 It cleanses the pet’s mouth and prevents gum and mouth diseases. Apart from the cleansing agents, it contains polishing agents and teeth whiteners for maintaining white and shiny teeth. A complete oral kit for my pet's oral hygiene. Great value for money! 11 of 39 found this review helpful. This kit consists of all the necessities I require to maintain oral hygiene for my Candy.. It has been a useful purchase at a great price..
Rather than buying a single product i.e. brush or toothpaste it is an amazing idea to merge all the oral essentials in a kit.. It was so affordable deal..! Thanks.